While the lure of the Mediterranean lifestyle is enchanting, for most of us, one look out of the window quickly reminds us that coastal island living isn’t exactly the reality. That is, of course, unless you are lucky enough to live in the Mediterranean. Thankfully, for those of us who have found ourselves making a home away from the beaches of countries like Greece, Italy, and Spain, there’s Nisi Living. 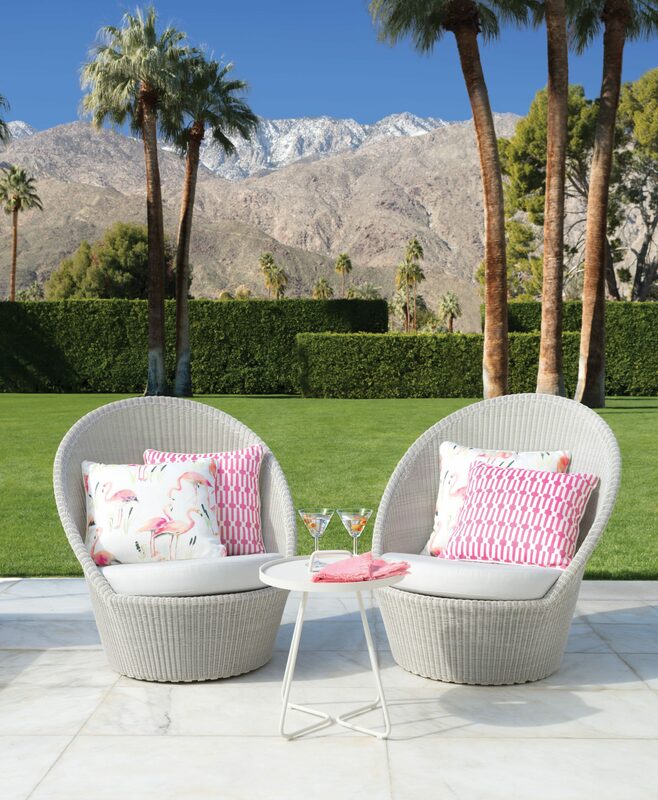 Offering a stylish selection of items for both indoor and outdoor living, kitchen and dining, as well as an inspired gift category, Nisi Living knows how to make you, and your guests, feel instantly at home, wherever you are. Nisi, the Greek word for “island”, encapsulates everything that leaves us feeling enamoured with the Mediterranean: the relaxed lifestyle, the love of great food and the devotion to friendships and family. Created by the personable and artistic couple, Eleni and Julian, Nisi Living manages to perfectly capture the relaxed, coastal vibe through handpicked homeware from regions of North Africa, Portugal, Italy and Spain. Vibrant in colour and renowned for its quality, Nisi Living invites you to #livemoremed, whether your home is in the most remote part of the UK or the crowded streets of London. And, with Spring’s welcome arrival and the British Summer just around the corner, Nisi Living’s Luxury Outdoor Living Collection is the perfect antidote to those winter blues. 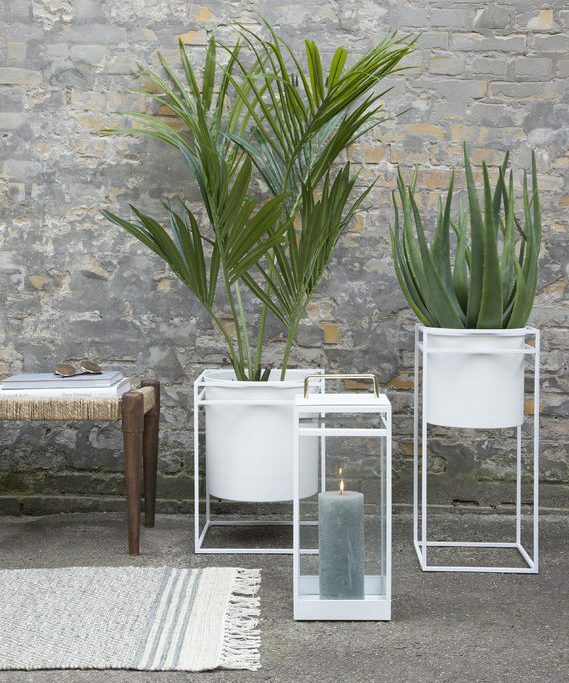 The White Metal Planters, bursting with fresh colour and greenery, are an essential addition to any patio or balcony. 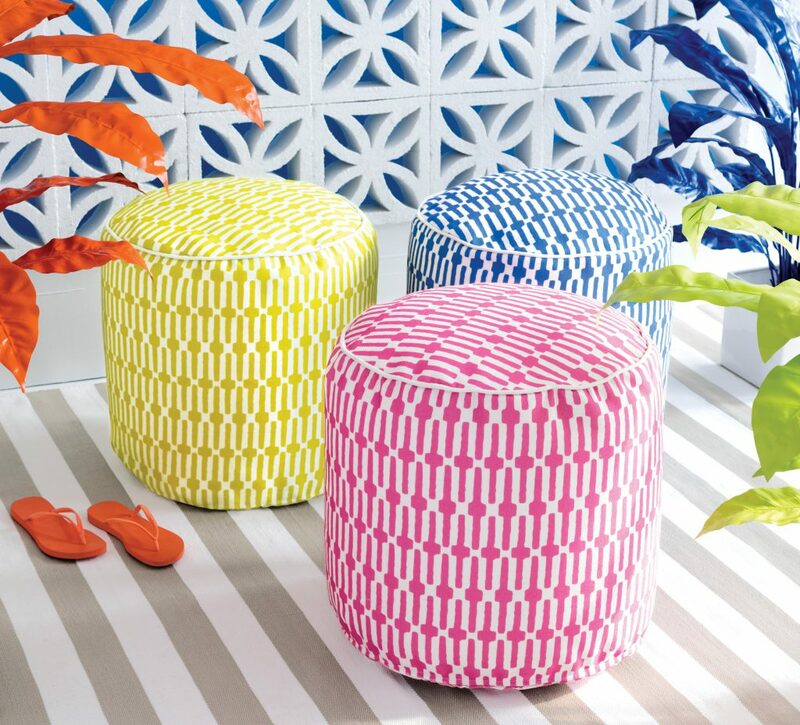 The Indoor and Outdoor Pouffes and Scatter Cushions, thanks to their bright colours and fun prints, including an irresistible flamingo, will instantly transform your entertaining area into a space where guests will want to linger. 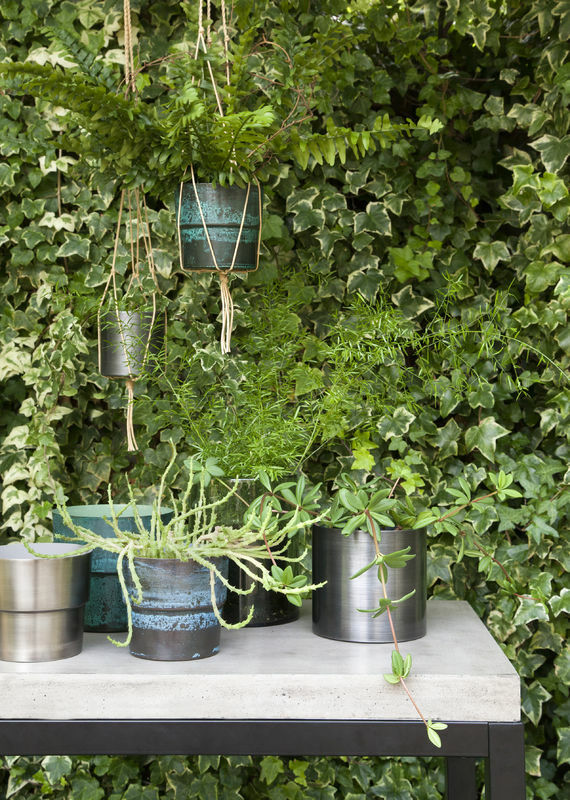 And, for a true Mediterranean vibe, create a collection of stylish pots and hanging plants with Nisi Living’s Natural Flower Pot Hangers, which nail the “Jungalow” vibe everyone’s dying to emulate. Perfect for where space is limited, instantly creating an area of interest, adding colour and texture to cheer up a bare wall or forgotten corner of your garden. Of all the items that will instantly make your home feel coastal, Nisi Living’s stunning selection of Acrylic Tableware is just that, complete with ice buckets shaped as pineapples and jewel-toned tumblers for afternoon soirees. Next time the sun is shining, take a cue from Eleni, who lives for outdoor entertaining, and head outdoors with your fresh choices of Nisi’s “synthetic crystal” from Italy’s Mario Luca Giusti. 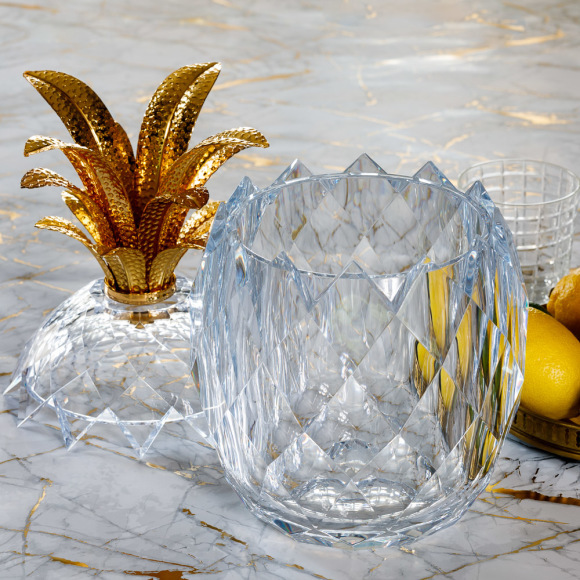 The perfect combination of fun, form, and function, synthetic crystal looks beautiful but won’t leave you biting your nails as guests carry their drinks outside and balance them precariously on window ledges! One sip from your new favourite crystal tumbler will make you forget that you aren’t in the Mediterranean. In fact, you might even begin to love just where you are. That’s the magic of the Mediterranean way of living. With Nisi Living, you can add a touch of colour to your garden, a bit of cosiness to your outdoor spaces, and, most importantly, a lot of fun to your next alfresco dinner party. Being outdoors has never looked, or felt, so good!